Here’s a first-world perk for you. Snowball, Mouser, Princess, and Ginger. Brody, Big Boy, Darla Mae, and Clutch. And who can forget dearly departed Fluffy in the urn on the mantle next to her picture? Add a bottle of Fluffy Coke and, O. M. G. The possibilities increase exponentially. Just imagine the boost to the Coca-Cola Company’s bottom line. Why, they would not be able to keep up with demand if pet names were put on their bottles of Coke***. But it would go further. Overwhelming product demand would necessitate the company hire more in every department. Heck, I could see an entire department set up just for the roll-out of the new product line. So that would mean at least four of each at Corporate in Accounting and Order Processing. Then the local store marketing guys who build those awesome displays. Each area would have to employ at least two more of them to keep up with demand. Then there are the route drivers. Yes, they would need trucks, so across the nation new commercial truck dealerships would see a boost in their sales helping them meet forecast at least for one year. Still, even with that truck manufacturer’s limits in place, there is no stopping the avalanche when it begins. To that end, please read this legal notice attached hereto as Addendum A. ***LEGAL NOTICE: You heard the idea for “Pet Names on Coke Bottles” here first, folks. 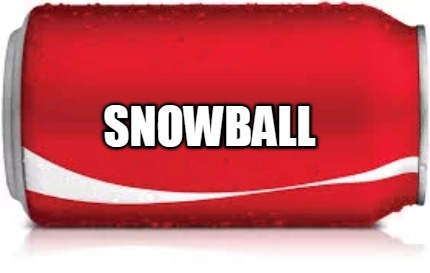 In case the Coca-Cola Company, any of their marketing vendors, or any other entity takes this idea and runs with it to successful fruition has, by default, agreed to share credit for the idea with Angela K. Durden. 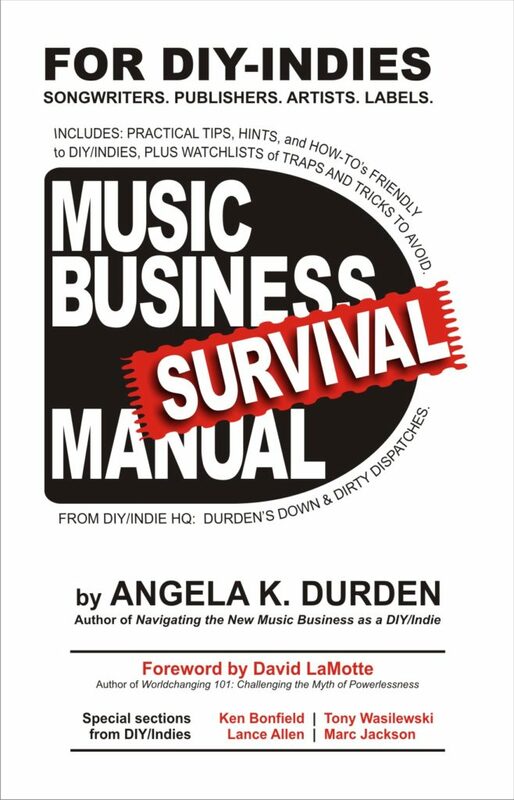 This implies a share of profit from any and all income streams associated with that idea with Angela K. Durden. You may identify this as what is commonly called in the Music Business a 360 Deal. Yes, Angela K. Durden has an extremely good attorney who will gnaw on your corporate leg until he reaches bone, so don’t try anything sneaky. If you claim to have had this idea before Angela K. Durden, you will be required to prove by time/date-stamped digital internal company memos or other third-party trackable communication that Durden’s idea was precipitated by you on or before June 28, 2017. This entry was posted in Business, Opinion by Angela Durden. Bookmark the permalink.